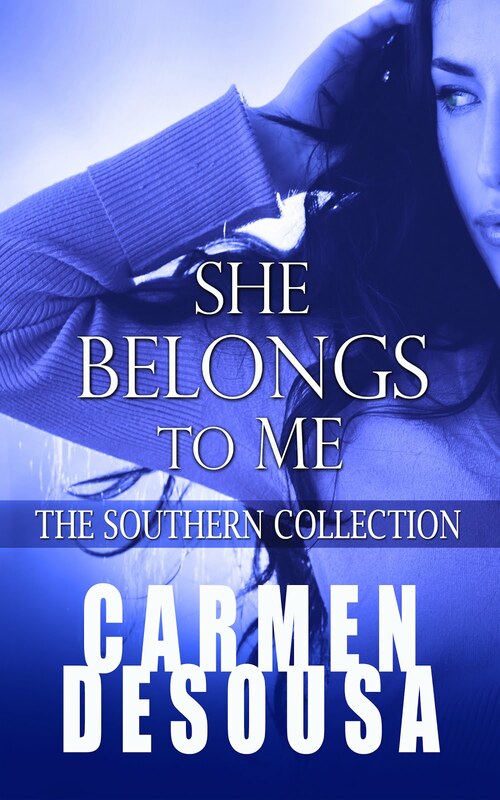 Carmen DeSousa: Who said it? Download Creatus and answer for a chance at a $100 GiftCard! Who said it? Download Creatus and answer for a chance at a $100 GiftCard! In celebration of Creatus Eidolon, Book Three in the Creatus Series, releasing at the end of summer, I figured I’d give all my avid-reading friends a chance at a $100 Amazon Gift Card, just in time for back to school shopping, as well as meet some new friends by playing a fun game. And, ten runner ups will receive a copy of Creatus Eidolon the day it releases. On the raffle copter, there are questions from each of the three books already available in the Creatus Series? Simply type in who said a quote or answer a question for a chance to win. Hint: the boxed set contains all three books for only $5.99! If you’re already a fan, you might be able to answer some of these questions without looking. 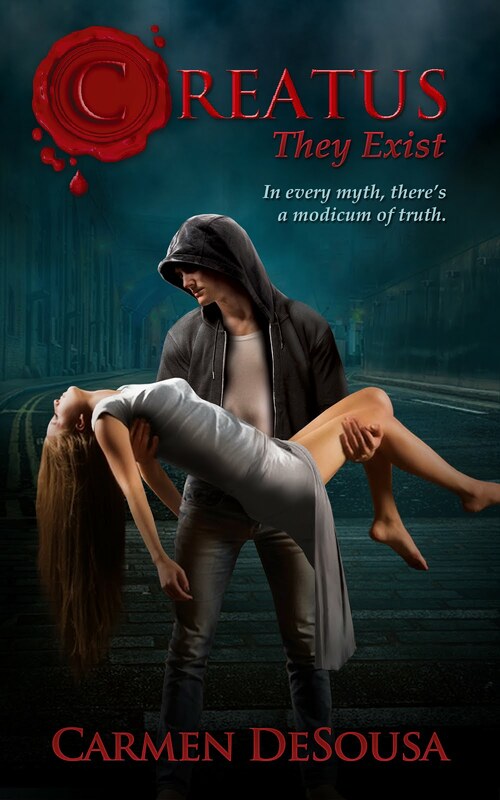 If you haven't read the Creatus Series, click on a link for more information on this new twist of the myths you've heard your entire life. Have a great summer reading...and hopefully winning! Contest ends August 31, 2014, so feel free to come back daily and share the post for a free chance to win.